This evaluative essay for the movie Leon: The Professional was written by my friend Elie Tom and has been modified to be displayed properly here. I like it a lot so I decided to post it on my blog. Léon: The Professional is a 1994 thriller film starring Jean Reno, Natalie Portman, and Gary Oldman and written and directed by Luc Besson. The film received favorable reviews from critics and is one of the best action/drama films of 1994. It pivots around an unusual relationship between Léon, an Italian hitman, and Mathilda, a 12-year-old girl living in a dysfunctional family. The fresh thriller plot, outstanding acting and role performance, and a one a kind script earned Léon: The Professional it’s spot as one of the best drama films of its time and up to this day. The plot is straightforward compared to most movies of the same genre; the movie is not driven by a plot-driven movie but rather driven by characters. There is no particular plot twist, although there are a few spectacular action sequences like the climax’s police shootout. 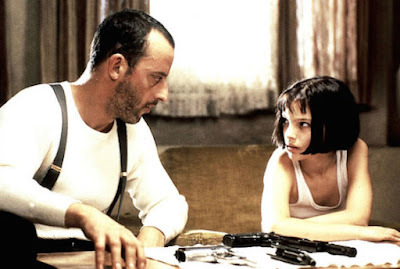 The film mainly revolves around the relationship between Leon and Mathilda, and how they change each other’s lives. Mathilda's abusive father draws the attention of corrupt DEA agents, who have been paying him to hide drugs in his apartment. Although Mathilda is young, she becomes interested in Leon and his job, seeking revenge for the horrific acts committed upon her. The performance of the actors in the movie is unprecedented. Natalie Portman as delivers a brilliant performance a twelve-year-old Mathilda as she is able to portray childlike innocence and raw emotion combined with awareness and intelligence that are years ahead of her age. Mathilda is the star of the film, and Portman is outstanding in playing this difficult role. Jean Reno as Léon delivers a sharp character who sets all of his focus on his hitman assignments until Mathilda comes along. You really can sense what Léon’s character is about from the first few scenes; an extremely skilled hitman who is like a child in many ways. 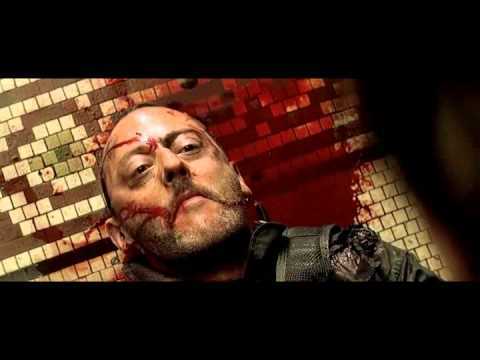 Jean Reno plays Leon perfectly. Danny Aiello as Tony makes you wonder whether he’s a bad guy or good guy. His minor role as Tony was excellent and fits the movie like a jigsaw puzzle. Last and certainly not least, Gary Oldman, as the corrupt DEA Agent Norman Stansfield, moves the story along and controls it with his actions. He plays of the most memorable negative role ever and mixed both fear and sarcasm in his actions at the same time. Oldman especially chews the scenery in a way that's both amusing and utterly menacing especially with his Beethoven obsession. One issue that may arise in this movie is in the script, although it is one of the best scripts of its time. The love story between a twelve-year-old girl and a hitman would turn a few eyes, but Besson handles it in the most natural way by adding awkwardness in Leon’s script when Mathilda tries to bring up adult topics. There is a breathtaking and heartbreaking scene where Mathilda walks down the corridor past her apartment and knocks on Leon's door to evade the gunman standing at the door to her apartment. You can’t but emphasize with Mathilda. In another scene, a beaten Mathilda asks, "Is life always this hard or just when you’re a kid?" and Leon pauses only to respond with “always like this”. What really stands is the brilliant script and the straightforward direction of the action sequences. Portman, Reno, and Oldman deliver lines that would not be appreciated have they been spoken by any other performer. Luc Besson's movie delivers an intense story that is amplified with the perfect-fit casting. Every aspect of the movie adds to the unique overall package. Leon: The Professional attained its success without special effects overuse or a large shooting location. Besson's approach provides it with a European look; Paris in New York. Portman, Reno, and Oldman along with Danny Aiello show us that great acting cannot be replaced. One impressive thing about the movie is how it’s basic story is maximized to it’s potential by the depth of the characters and outstanding acting and a one a kind script along with many other elements that go into the making of the movie. The depth of the characters in this movie hooks you from the moment it starts. Matilda is played with great resourcefulness by Portman, who is required by the role to be, in a way, stronger than Leon. She has witnessed many violent things in her life most of which is through her dysfunctional family. She is wise for her age and this is seen when she makes references to movies: "Bonnie and Clyde didn't work alone," and "Thelma and Louise didn't work alone. And they were the best." Léon who has learned to repress his emotions in order to perform his job as a hitman. His world is changed when Mathilda turns to him for help and he learns about living a normal life, even if the circumstances which unite them are far from normal. Thank you UKVI for the student #ukvisa. Honored. However, I'd be a liar if I say that the process has been easy or straightforward. In fact, obtaining that visa was a long and tedious process which has cost a lot of money, time, paperwork (and an acceptance at St Andrews). 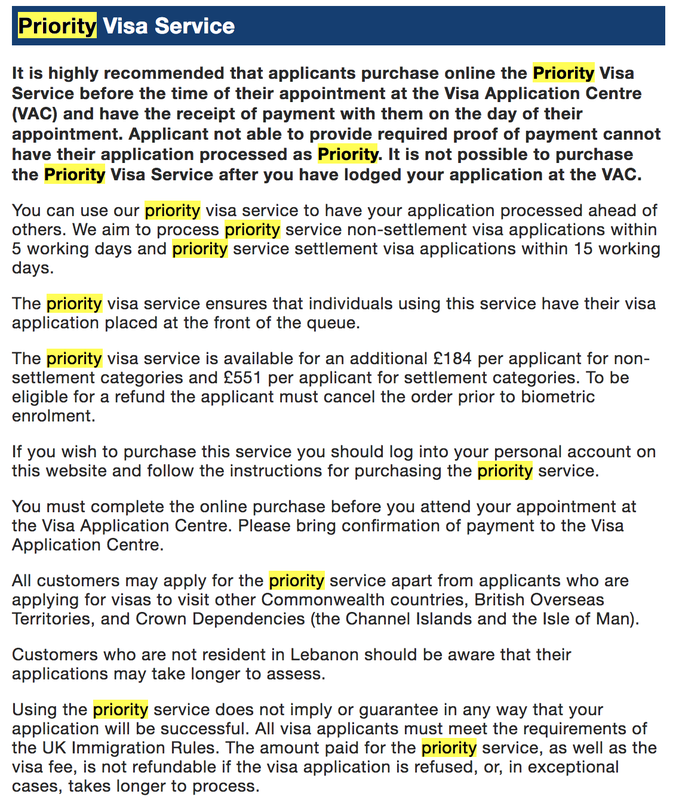 GO.UK has a clear guide to applying for a tier-4 visa application but it doesn't have all the details and more detailed PDF documents ( > 100 pages) have to be read to make sure you are compliant with all of their guidelines. What are the most recent UK Visa incidents? 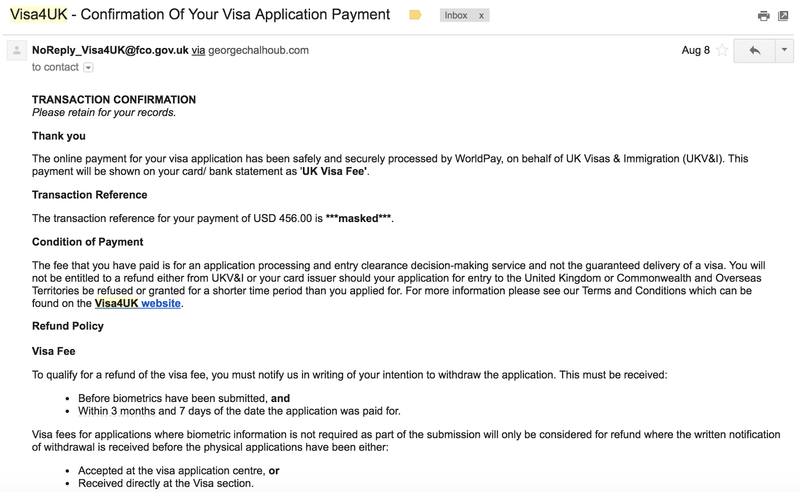 That wasn't hard because of a new beta system called Visa4UK where you sign up, sign in and apply for a visa application online. There is no need anymore to fill any papers. It is intended to be used by applicants from abroad. All visa applications require you to pay an amount of 456$, plus an immigration health surcharge of 300$ which totals 800$. The amount is only refundable if you don't attend your visa interview and withdraw your application online prior to your interview time. 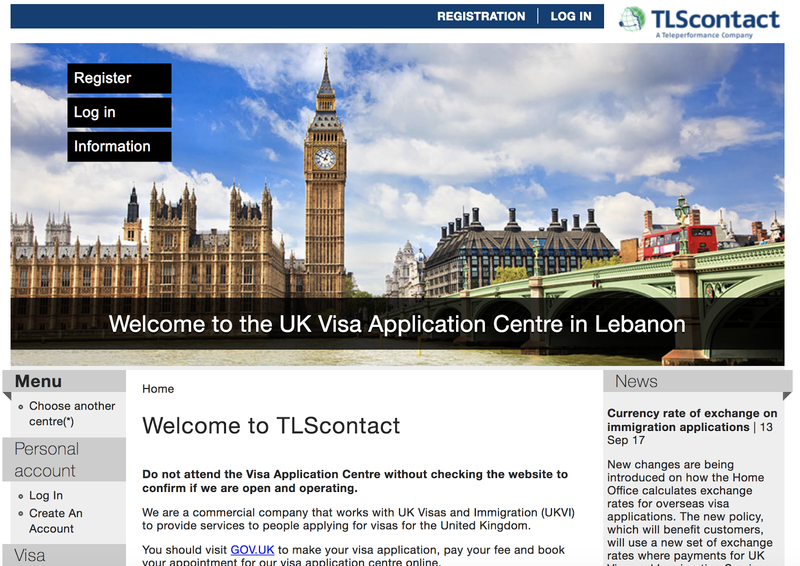 If your visa application has been unsuccessful, the amount remains nonrefundable. 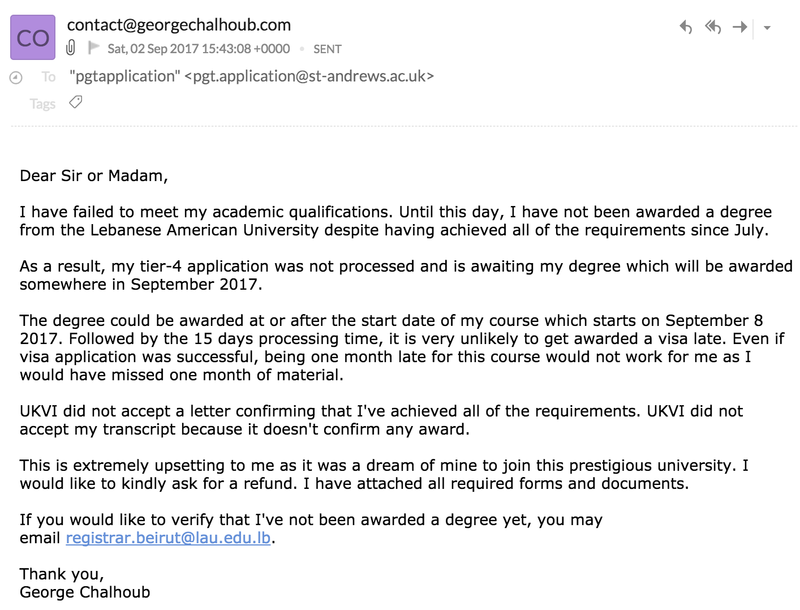 Despite finishing all my courses and requirements at university in July 2017, the university was unable to provide me with a degree telling me to actually wait until September 2017 because of the vote of the Senate. This is clearly an issue as St Andrews University (where I have an acceptance) starts on the 8th of September 2017. I would not be able to catch my university on time. 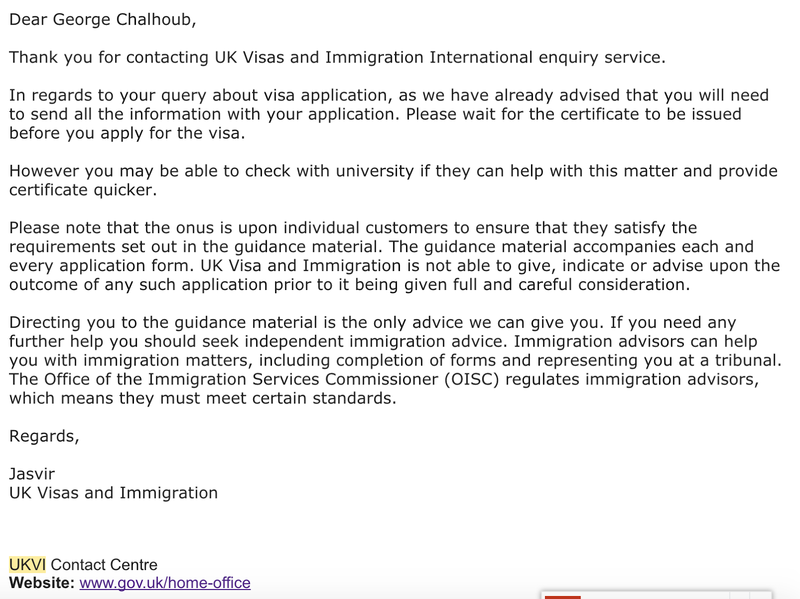 At that point, I've had to email UKVI and ask if I can apply for a Tier-4 visa before my degree was officially awarded and the answer was no. 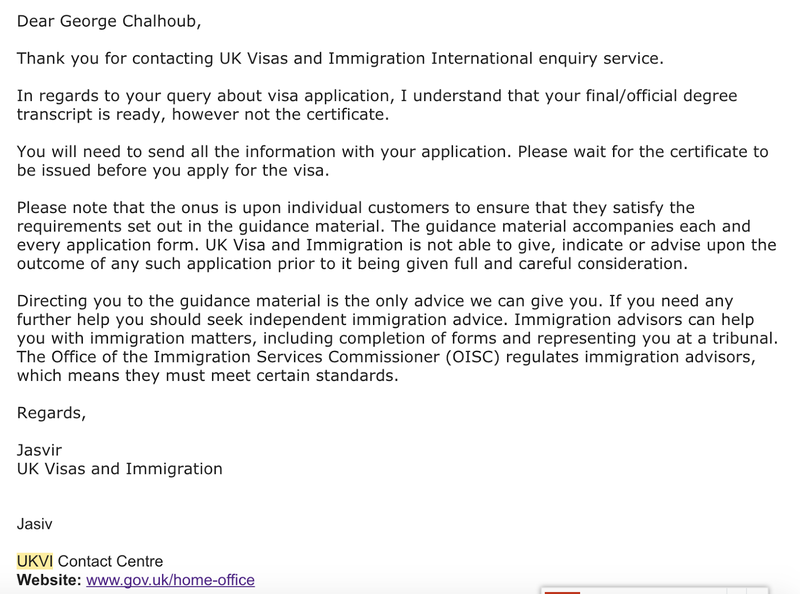 At that point, I have no choice but to postpone my visa interview until my degree was awarded. On September the 2nd, LAU still didn't award me my degree. At this point, I've decided to withdraw my visa application and I realized it is unrealistic to attend St Andrews anymore which starts on the 8th of September. 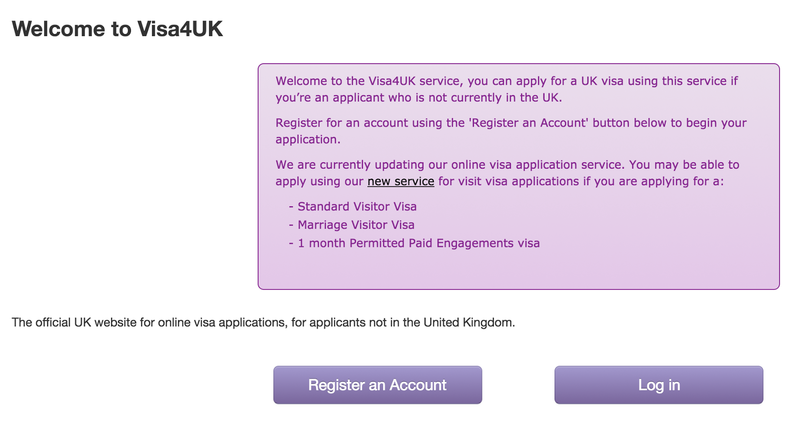 Even if the visa is awarded (which would take time), I would be very late to register for and attend St Andrews. 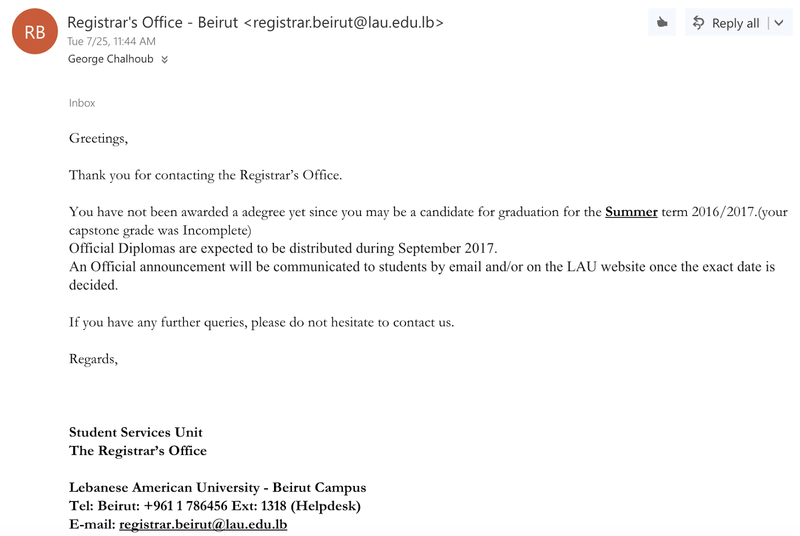 Finally, the good people of LAU have given my degree on the 7th of September. At this stage, I've confirmed to the University of Southampton that I'm attending (already had an acceptance) and I've asked them to issue a CAS. The university was set to start on 28 September. That was done quickly and urgently. New payments were set. It’s important to be aware that according to page 52 of the Tier 4 policy guidance and paragraph 1A(k) of Appendix C of the Immigration Rules you are only allowed to use money held in a joint bank account if you are one of the named account holders. If you use a joint account that is not in your name then there is a risk that your Tier 4 application will be refused. #fondationsesam: Thank you again for all the help. September 13: I've attended the video interview and submitted my passport and all the documentation required. 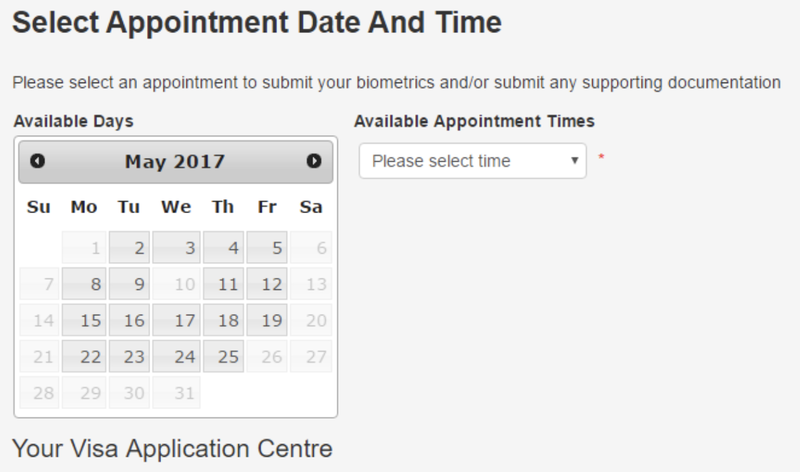 September 13: The application was transferred for decision. 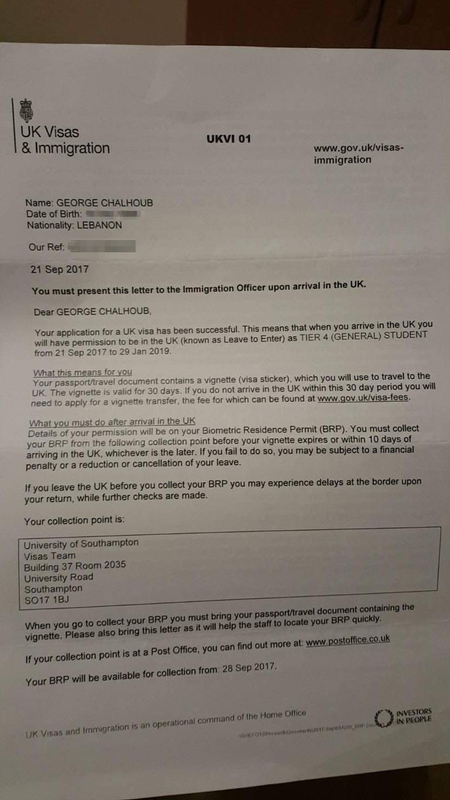 September 17: The application was received for decision by the UKVI. September 24: The application was accessed for decision by the UKVI. September 25: The password was ready for collection by TLSContact. I've picked up my password and the letter informing me the visa application has been successful. I've left Lebanon in few days to catch up with the University of Southampton.